The album was recorded over the course of a few months, starting after Christmas 2017. The drums were recorded at a summer cottage in Sipoo, while the rest of the instruments were recorded in Johannes Granroth’s bedroom studio in Helsinki. 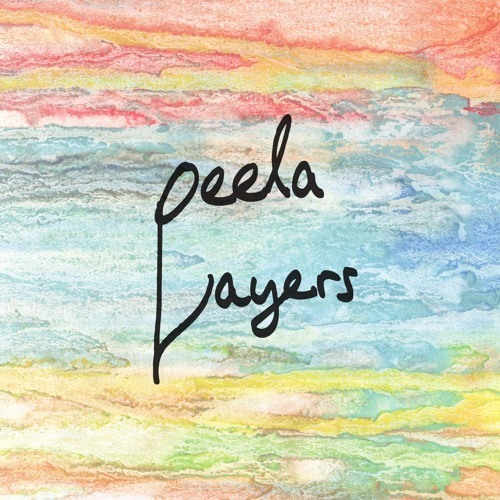 The name “Layers” comes from the word “players” in the same way that “Peela” comes from the swedish word “spela” which means “play”. The name also reflects that the album wasn’t recorded with all musicians playing at once, but instead recorded one instrument at a time, “layering” the audio tracks in the process. The tunes chosen were the ones from our repertoire that had the least room for improvisation. As you’ll find, there is still some improvisation going on, which was actually quite challenging in a studio setting where the musicians really had to think through how to improvise, if that makes any sense.There was still one rule we had while recording - solos had to be recorded within one full take.